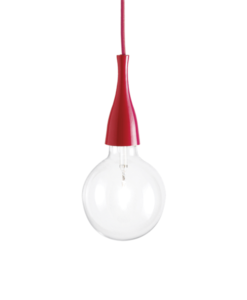 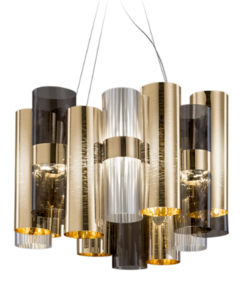 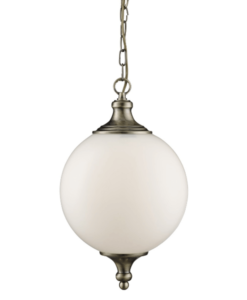 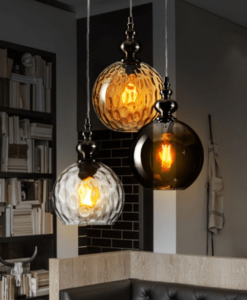 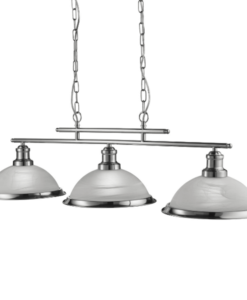 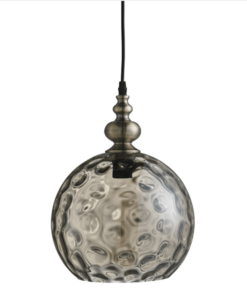 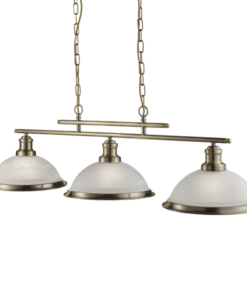 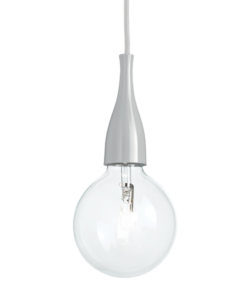 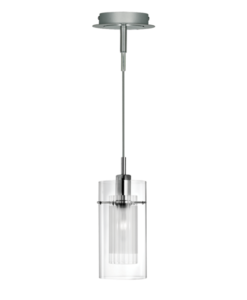 Hatton Pendant Lights have intricately beautiful bone china shades. 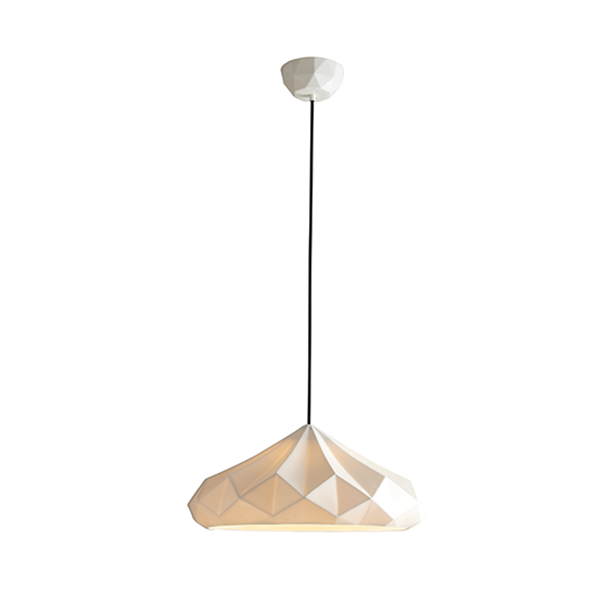 Using highly skilled & labour intensive processes, bone china has been transformed into multi-faceted, symmetrical, gem-like forms. 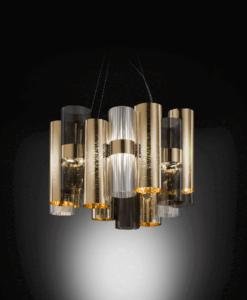 When switched off the lights have an angular sculptural beauty, and when switched on they provide warm, ambient lighting with dramatic lines and shadows. 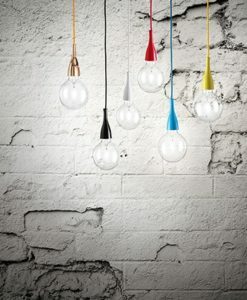 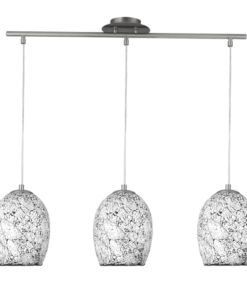 The lights are available in 5 different shade designs. 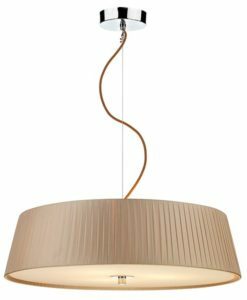 Each has a complementing faceted bone china ceiling rose, with a contrasting black cotton braided flex, providing a contemporary edge.